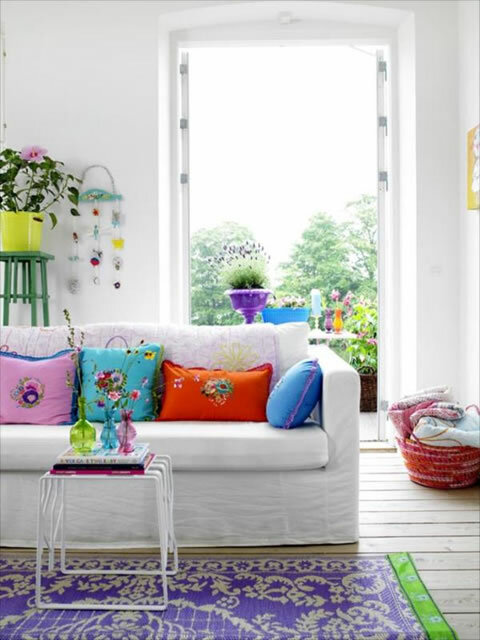 Many times over many items you have talked about the importance of colors in the decor of our home. Its impact goes beyond more or less like they are going to provide a multitude of sensations, so if you do not choose well, we can spoil the whole composition. That is why the chosen color says as much about ourselves as we are all different in character and feelings, and we need to decorate with the intention of creating a space for our measure, that is welcoming and comfortable. 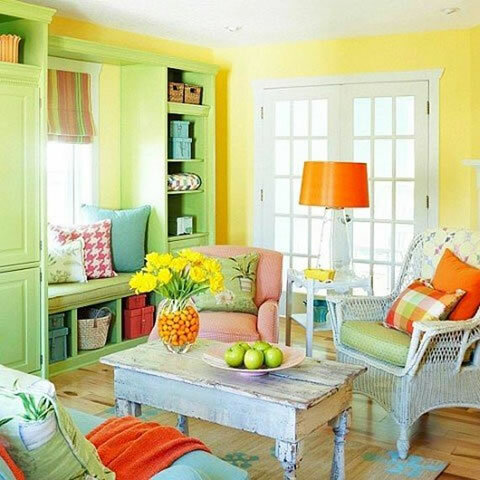 The general rule says that warm colors like orange, red and yellow are associated with the strength and energy (but some people find them irritating and weary), the cool colors like green and blue are associated with relaxation and rest (but some people they find boring). As you can see every color rendition has its opposed. Ultimately, choosing the colors for furnishing your living room will always be a personal matter that meets each shade produces feelings in you. So do not hesitate a moment and bet on the colors that make you feel more comfortable each time. 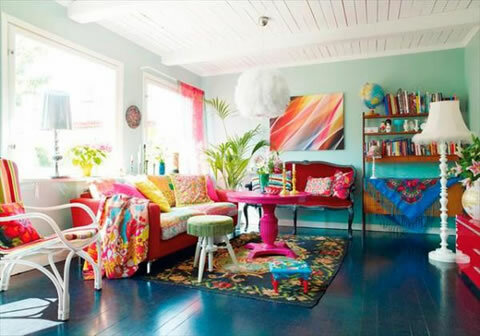 This entry was posted in Entertainment and tagged decoration color tips. Bookmark the permalink.